Windows partition data recovery software recovers files lost or accidentally deleted from computer hard disk drive. 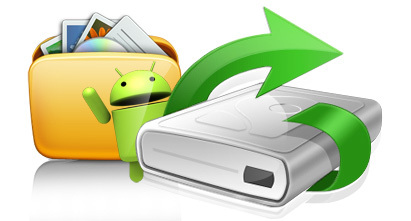 Data loss conditions may occur anytime with any computer user whether due to disk formats, virus attack, software faults, emptied recycle bin folder or any other data loss problem. 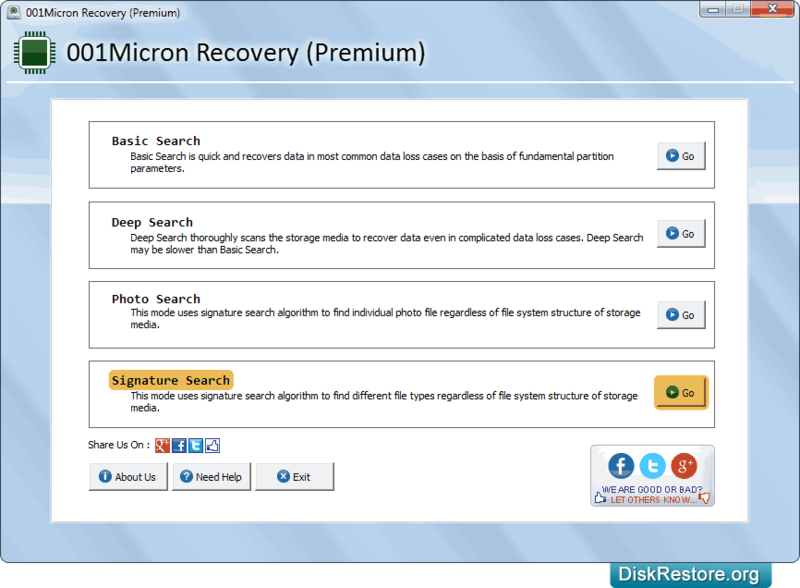 Computer data recovery tool is powerful solution to retrieve deleted, lost data from hard drives based on FAT or NTFS file system. 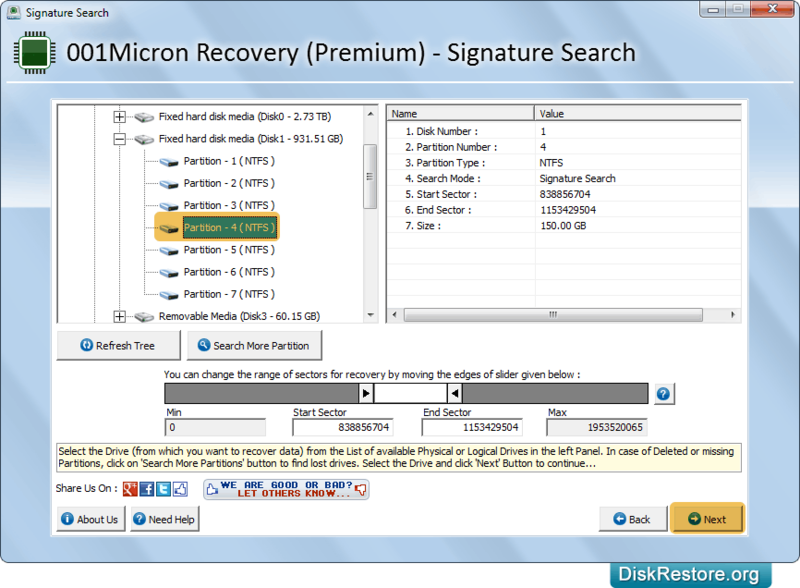 Select partition from which you want to recover lost data and click 'Next' button. Browse path where you want to save recovered data and go to next screen. 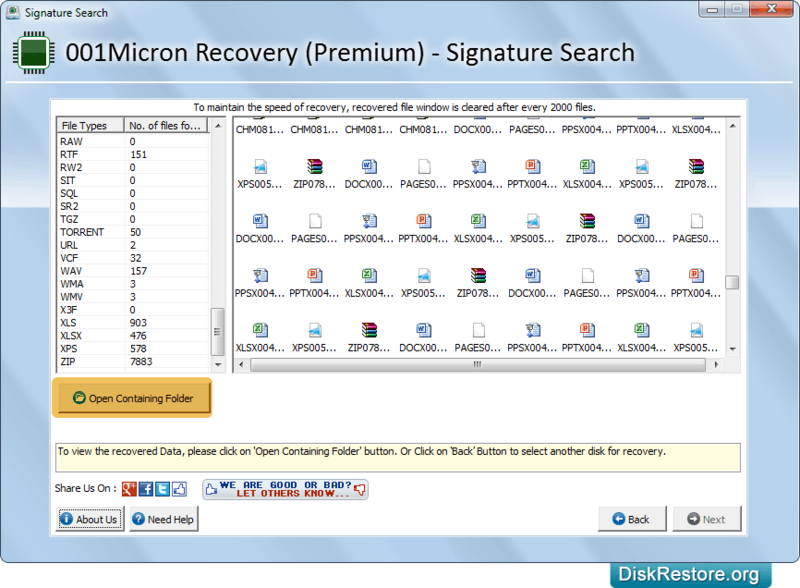 Click on 'Open Containing Folder' button to view the recovered data files and folders. 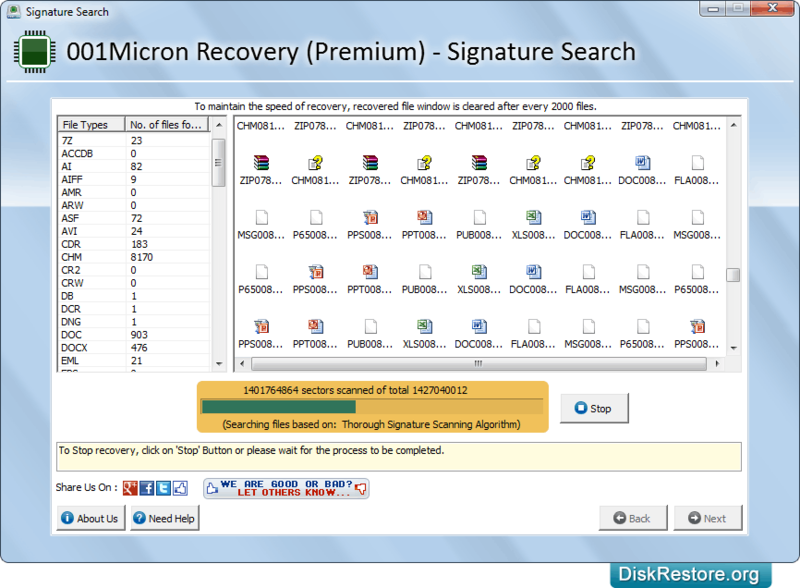 Data retrieval software supports recovery of files and folders from major hard disk brands such as Samsung, Western Digital, Seagate, Maxtor, Toshiba, Quantum and other popular manufacturers. Advance Data recovery utility provide easy to use graphical user interface that can be easily operated to get back your files and folders. 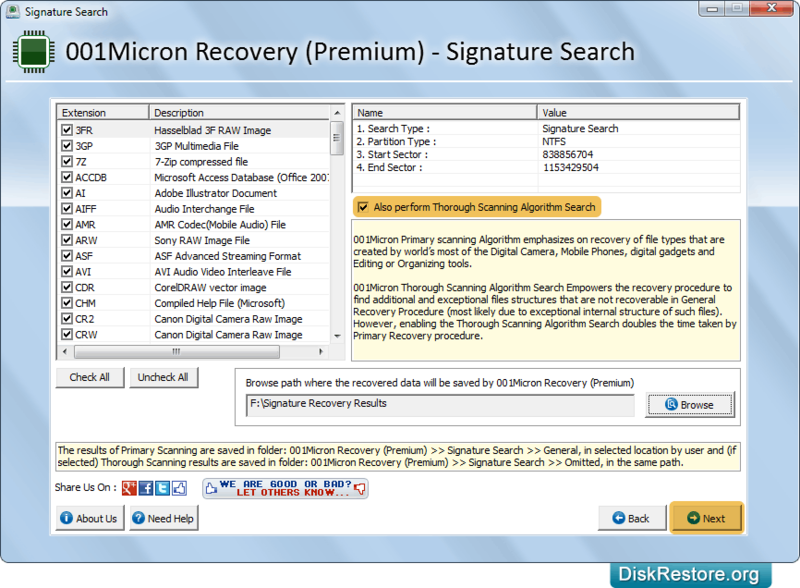 Recovers lost or accidentally deleted data including images, pictures, audio-video files etc from Windows HDD. Software supports SATA, EIDE, IDE and SCSI hard disk standards. Supports all major hard disk manufacturers available in the market.